A native Oregonian, Dr. Neal grew up on a small farm in rural Boring, Oregon. His passion for medicine began in High School while serving on several medical mission trips to Africa with his father, Dr. Bruce Douglas. After completing his studies at Oregon State, he attended Oregon Health Sciences University (OHSU) and completed his residency at Providence Oregon Family Medicine. Upon graduation he followed in the footsteps of his father, joining an independent and thriving practice in Southeast Portland where he served as a full partner for over 3 years. In 2014, Dr. Neal and his family moved to the beautiful Hood River Valley and quickly fell in love with the close knit community, independent businesses, and small town charm that reminded him of his own home town. With the addition of his third and fourth children, it became clear that setting down permanent roots in their beloved community was a priority. With his passion for service and community involvement, his course became clear. Families and small business owners alike in Hood River were struggling to find affordable primary care and basic medical services all while medical insurance premiums continued to soar. The Gorge needed an innovative solution for Primary Care. Enter Heritage Family Medicine. With his full spectrum Family Medical skills and passion for independent business, in 2017 Dr. Neal set out to bring health care to Hood River as never seen before. Providing specialized, convenient, and compassionate care to his growing base of members is his passion. Adopting a Direct Primary Care model has made it all possible. 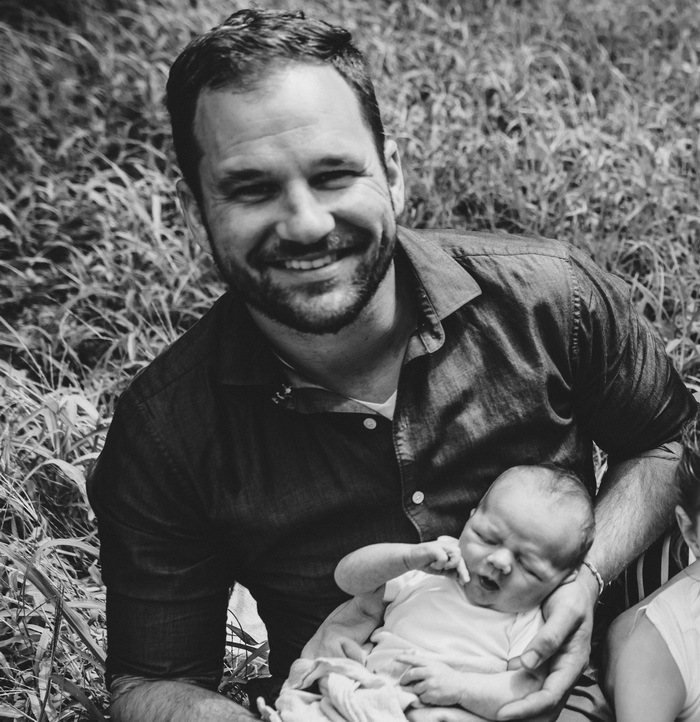 In between providing this innovative care, Dr. Neal can be found enjoying time with his beautiful wife (Kristi) and four children (Hudson, Gretchen, Adeline, and Leroy). They are an active family who enjoy skiing, mountain biking, hiking and all the activities of the Gorge. They are also actively involved members of their church. A true renaissance man, Dr. Neal is an accomplished pianist and vocalist, an Eagle Scout, an avid gardener and aquarist, has scaled mountains, served in missions in Africa, connoisseur of American History, acts as family chef, and maintains his great grandfather’s 1965 Ford pickup.